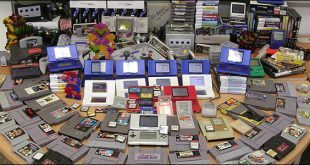 Video games have become a top pastime for millions of players worldwide and there are thousands of games that can be enjoyed, with new releases always being offered. Video games provide a great way to engage in action while enjoying interactions with others, especially when playing an RPG. Some of the top rated video games also incorporate a casino element. With these types of games, players can enjoy the standard game and also have the chance to play some great casino games, such as slots, roulette and even blackjack. 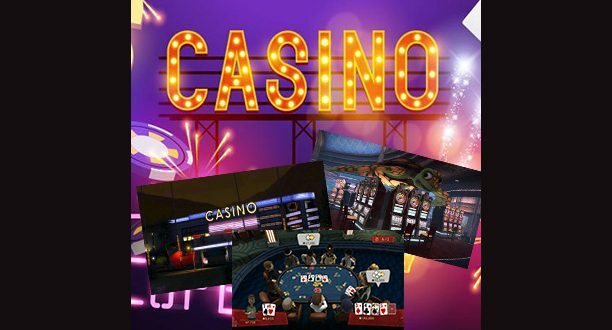 Casino games are quite popular with many players and those that love the adventure and thrills that come with video games will appreciate it when a casino component is added. This not only enhances the game, but offers more ways to win and a great way to experience some classic casino games. The Witcher 3 is a game that was released in 2015 and it offers complex storylines and gameplay that made it one of the most addicting games of the year. Within the game, players can engage in a card game called Gwent and this plays an important role in the game. It is one of the key features that allows players to move between different areas in the game. This video game appeals to those that like poker action and since they can enjoy a card game in between slaying monsters, The Witcher 3 is a great option for those looking for a video game with a casino aspect. Final Fantasy games are very popular and these are offered on a variety of consoles. Many players who make use of a PlayStation console will be able to enjoy the action of Final Fantasy VIII, a game that offers a small gambling game called Triple Triad. Here, players will see a 3×3 grid and they will take turns to compete in a gambling game to earn the cards with the highest value. Looking for some poker action while enjoying an action packed video game? Take a look at Red Dead Redemption, a game that has been developed by the same company that created Grand Theft Auto. This game allows players to site in on a few hands of Texas Hold’em poker. Players can try to cheat their opponents, but if they get caught, they will have to prepare for a fight. In addition to the poker game that is featured, players can also play Liar’s Dice during the game. One of the best video games to feature a gambling element is Fallout New Vegas. The graphics are amazing in the game and players will have access to many classic casino games. This is an action role-playing game that is available in PlayStation devices as well as on the latest Xbox consoles. While engaging in combat is the main focus of the game, players can also gamble as they play by visiting casinos, purchasing chips and playing roulette, slots and blackjack games. Video games played on PCs and gaming consoles can capture the realism of many casino games but those that wish to engage in real money play will have to access an online casino using their PC or mobile device. There are hundreds of sites that present chances to win and enjoy the most realistic games online and there are also opportunities to access 100% free blackjack games for Canadians.. Online casinos are home to all types of casino games, from the latest and greatest video slots to classic games of blackjack and roulette. One of the main benefits of playing at an online casino is that players can play for fun or they can bet real money on games. The real money aspect is missing from video games that feature casino elements, but with an online casino, players can jump into the same action they would enjoy at a land casino and they can start winning massive payouts while enjoying all of their favorite game titles. Online casinos can be accessed by players all over the world and many of these sites offer player bonuses, loyalty rewards and other way to earn free money to use to place wagers on the supported games at the site. 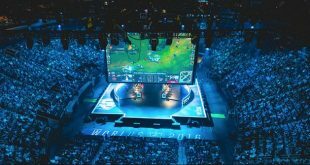 while video games that feature a gambling component are appealing to many players, there are those that strictly want a betting experience with no other gameplay. 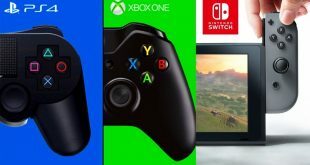 Luckily, developers of games understand this and there have been some amazing casino based games that have been developed for Xbox and PlayStation players as well as those that play games on their PC. One of the great titles that will appeal to poker fans is Prominence Poker, a game published by 505 Studios. This game is one of the best poker simulations available and it is a great way to experience poker action and play against other players. Unfortunately, it is not a real money game and there are just poker features, so there is no chance to play other casino games like blackjack, roulette or slots. Fans of social casino gaming will appreciate the Four Kings Casino & Slots game for PS4 and Xbox One. This game places a focus on the social aspect of gambling and is an MMO where players can select an avatar and customize it before they enter the casino. In a virtual casino setting, player will then be able to engage in exciting games like blackjack, bingo, keno, slots, roulette, poker and more. Pure Hold Em is a perfect game for fans of Texas Hold Em and with this Pure Pool developed title, players can enjoy a great visual presentation of one of the most played poker games of all time. Players will have the ability to create and enter tournaments that can seat up to 8 players and the game has been designed to replicate a true gambling experience. Next What Are The Best Free Antivirus Programs Available for Download?